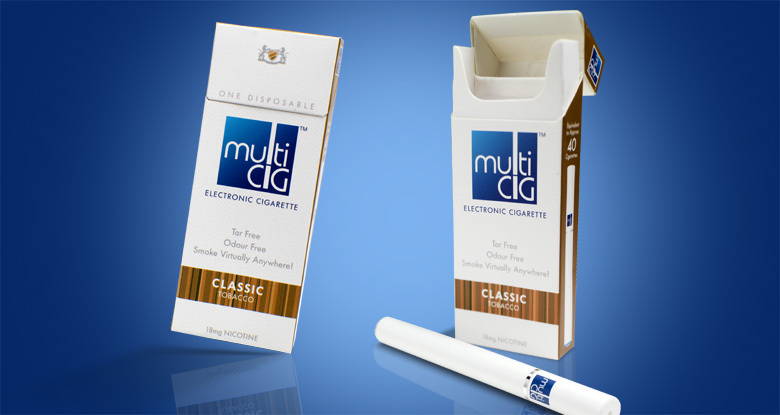 The market for electronic cigarettes is rapidly evolving. 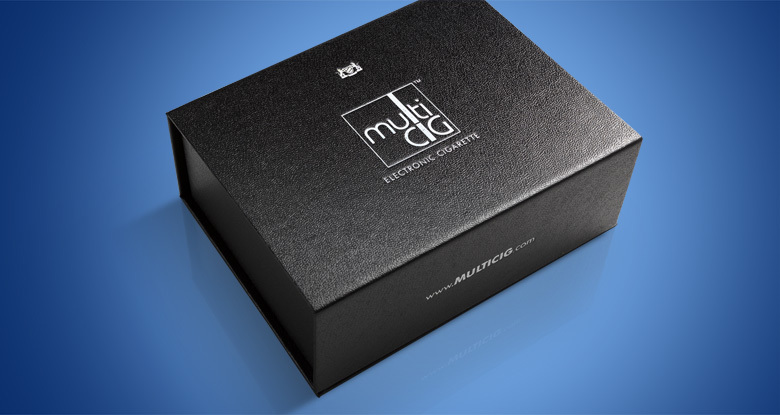 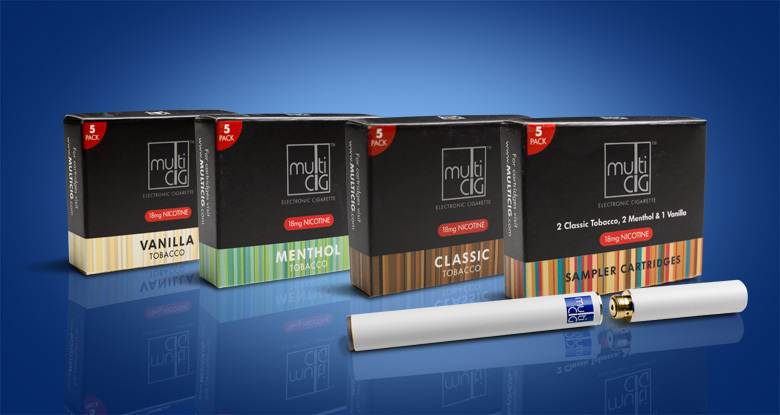 MultiCIG is a new brand specifically developed for the UK market. 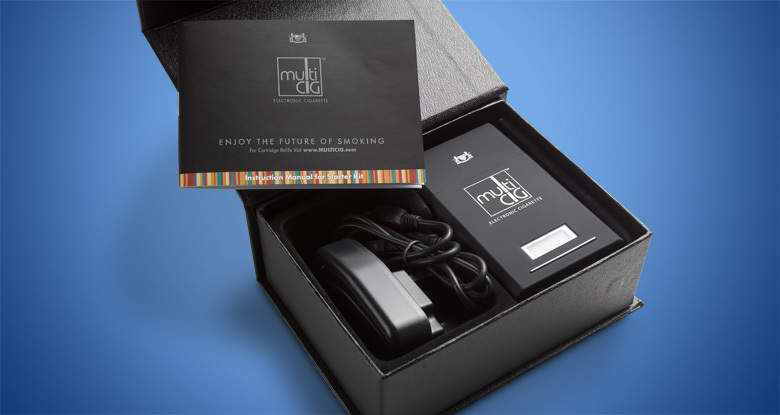 Designed to have the appearance of a traditional cigarette, multiCIG feels like real smoking but without the associated health risks. 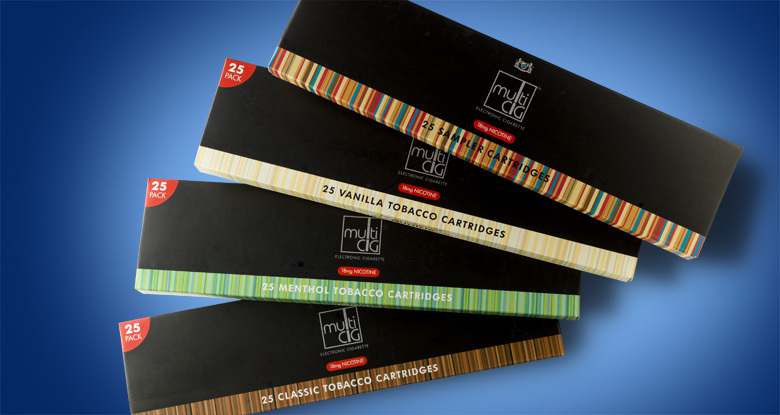 The scope of the project included the branding; packaging for a starter kit which included user manual, product graphics; disposable single cigarette and a range of flavoured multi-packs.